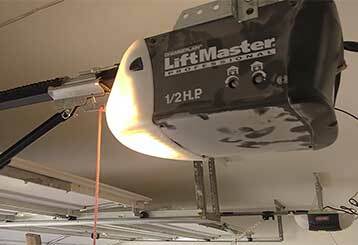 Practical ideas, smart solutions, and tips for keeping your garage door in great shape. Scroll down for our collection of blog posts on these subjects, our advice is provided directly by our experts in Suwanee. 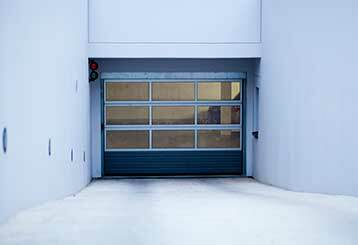 There are lots of factors to consider when deciding which material to opt for when it comes to your garage door. Click here to learn more about the options available to you. Power outages are always inconvenient, but they can be downright dangerous during emergency situations if they render your garage door inoperable. A backup battery for your opener can solve this problem. Read more here.